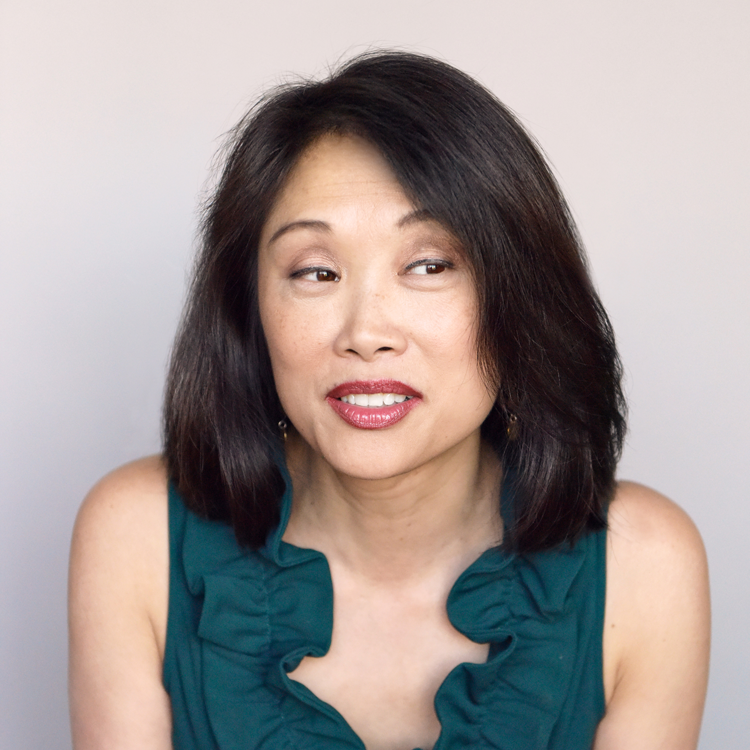 Dr. Yu has conquered and reversed the symptoms of autoimmune disease for herself and thousands of clients over the past decade. She delivers the best program for reversing autoimmune disease through an intensive online group program loaded with regular opportunities for one on one interaction and your involvement with her online community. This is the best option to create fast and lasting outcomes in the reversal of your autoimmune disease. To learn more about this program, click to register to watch this free online training. To create radical change and true wellness in my clients through identifying and addressing root causes of disease. Realizing the traditional medical system couldn’t save her, Dr. Yu embarked on a journey to explore and learn as much about other tools of medicine as possible. Along the way she studied alternative medicine, diet, nutrition, gut health and hormone balance---all the stuff doctors simply don’t learn in their medical training. Dr. Yu developed a unique protocol that harnessed the power of all these disjointed tools for her own autoimmune disease. As a result, she was able to reverse her own menopause and all the symptoms associated with her autoimmune disease. Now, and for the last 10 years, she shares her protocol and what she’s learned as a practicing functional medicine physician focusing her practice on autoimmunity. In 2018 Dr. Yu took her practice beyond the walls of a traditional clinic. She chose to reach even more people by developing a one-of-a-kind online program. The program is producing hard to believe transformations for those with autoimmune. New tools, new protocols, and individualized instructions is what her program is all about. Thank you Dr. Maggie Yu and Frankie for listening to your clients and believing their symptoms! It makes such a difference in our quality of life! When docs tell us they don’t know what to do with us, it creates hopelessness. But with Dr. Maggie Yu, we get data we need to start turning out health around and that creates so much hope and success and momentum!!! And the empowerment that we have gotten from taking charge... priceless. Dr. Maggie Yu, you deserve all the joy you can hold. I thank you again for being part of my miracle. Isn’t this program, Dr. Maggie Yu & Frankie Denleader just such an answer to prayers? Love them!!! You won’t find a better or more thorough & personal program out there. I cannot express how thankful I am for the program & all of the team!!! Total life changer!!! I cannot say enough good about Dr. Maggie Yu and Frankie and this indescribable program. They are such blessings that I will eternally be grateful for! Life changing! Dr. Maggie Yu... I love your heart and determination to make a difference! It’s been almost one year since I started your program and I can’t even put into words the gratefulness I have for you and how you helped me. I am so thankful for you Dr Maggie Yu... and thank you for sharing that personal story with us. I saw the hurt in your heart caused by autoimmune disease but I always saw the joy in your heart and a passion to help people heal. Where were you all my life Dr. Maggie Yu and Frankie? You are both heaven sent and life will return this back to you tenfold! As an educator I cannot say enough enough about how empowering these two women are with assuring us that we take our own lives back, but this time - by the horns! They are so tactful and well versed at what they do. They truly have a teacher-to-student approach in which they provide all the necessary learning modules, then ask you the right questions to make sure you are applying your knowledge and doing all the work! I’m forever grateful to Dr. Maggie Yu and Frankie for doing what they do and forever impacting my life. I’m feeling more powerful and knowledgeable and feel like I’m better prepared to navigate my future. Dr. Maggie Yu and the nutritionist Frankie are amazing. They truly care and your life will change for the better. Wow, tears of joy and gratitude to Dr. Maggie Yu and Frankie for leading us out of the world of searching for magic solutions on Google in vain, trying a variety of diet and supplements that weren’t enough, and the constant doubt and confusion "Are we doing enough to help our son?"... She educates you, gets you the right data (that our own world class PED didn’t have) and instills the confidence because you are no longer taking a doctor’s word on what to do... you are LEARNING EXACTLY what to do.